Fishing is one hobby that only a few indulge in. Mostly, it is enjoyed by men who are in their middle ages, and kids get to experience it when they tag along with their dads. The hobby may look boring, just sitting there waiting for a tug in your rod, but it is very rewarding especially if you get a big catch. It becomes more satisfying if you gain your catch due to your diligence to learn new techniques and use special equipments. It is also a very relaxing activity as you can enjoy nature and the tranquility of your surroundings. If you are starting to become interested now to try fishing, here are a few tips that you can follow to help beginners like you. -If you think you are too impatient to wait for hours waiting for a catch, pick a spot in the river where the water drops from shallow to deep. Fish usually chooses this area to find food so your chance of baiting one is higher. You can also look for the mossy parts of the river, as they are also sources of food. -Not every movement you see in your line is a hooked fish. Sometimes it is just movement caused by a group of fish circling around your bait. It will be hard for you to differentiate at first, but with close observation, you will learn to know the distinction. The purpose is to avoid reeling in a line when the fish has not bitten it yet. -Equip yourself with the right tools. Choose a lure that has a matte finish to avoid casting any reflection that may distract the fish. Do not purchase a very heavy line and also pick the right rod. The perfect set will depend on what fish you are trying to catch, so ask the sales person regarding the most common fish in the area you intend to fish and buy the rod and line that best suits that. Being a beginner is also a factor to consider since some rods may be too difficult for you to handle. -Some new fishers are too excited and impassioned that they hurriedly buy a new boat and a complete set of fishing paraphernalia. What they forget to buy is a boat cover to protect all of it. Even if boats are made to be wet, you still need to cover it to safeguard it from the harsh weather, dust, and other elements. This way you keep your boat and equipment in pristine condition and ready to be used come fishing season. -The most common bait used are worms, but you should know that you can also use raw chicken liver, locusts, crickets, and even plastic worms. Even fish have their own food preference, so get to know what the fish you are trying to catch prefers and use that as bait. -Finally, do some research. 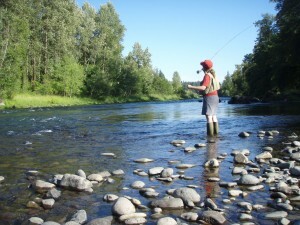 Read some how-to books on fishing. 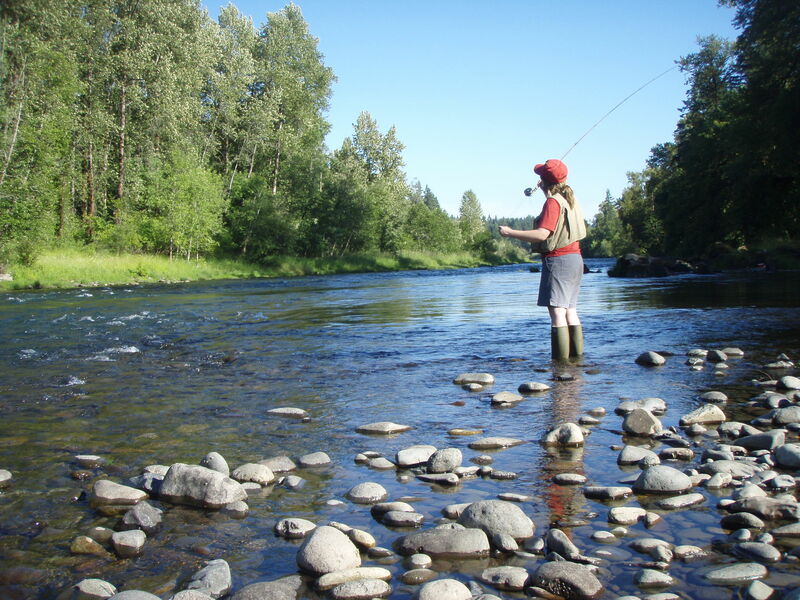 There are proper ways of tying knots, casting lines, and placing baits. Ask friends who are expert fishers since personal experiences count too. Learn them all before you remove your boat from its anchor and sail away from shore.